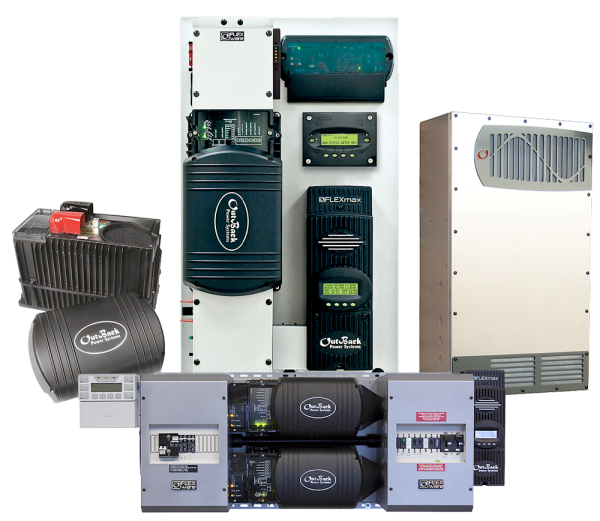 OutBack is a leader in developing and manufacturing power solutions for renewable energy, backup and mobile applications. They leverage decades of application, design and manufacturing experience to develop and produce products that provide solutions for today, tomorrow and beyond. All Outback Products come with a 5 year warranty.